but also our valued and experienced staff. 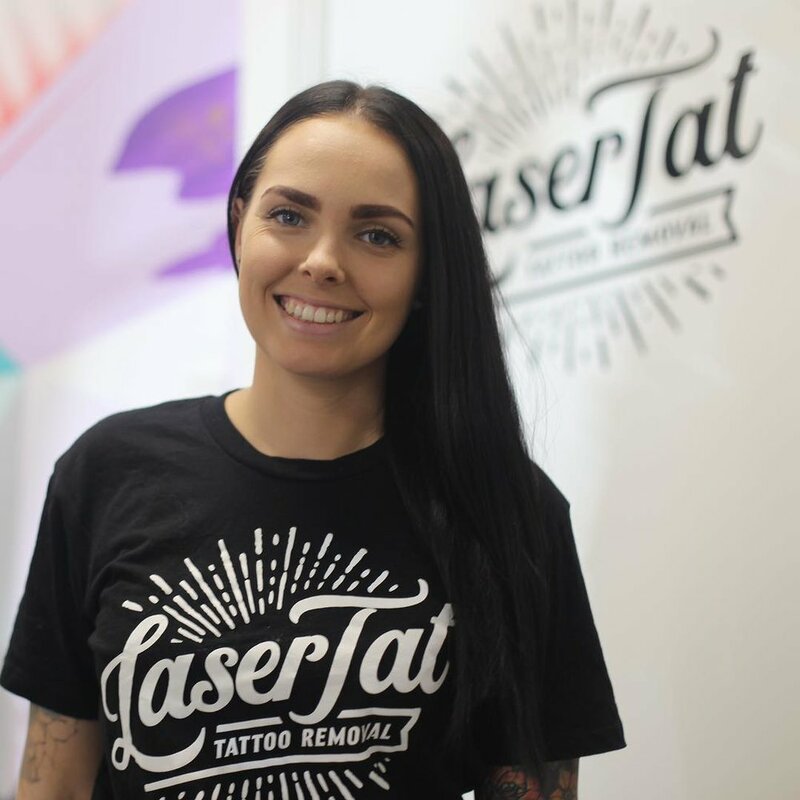 Amanda is not only a highly accredited laser technician but the Director of LaserTat. Starting the business in 2012, Amanda has a wealth of knowledge and a strong link to the tattoo industry with husband Kelly who is a Tattoo Artist. 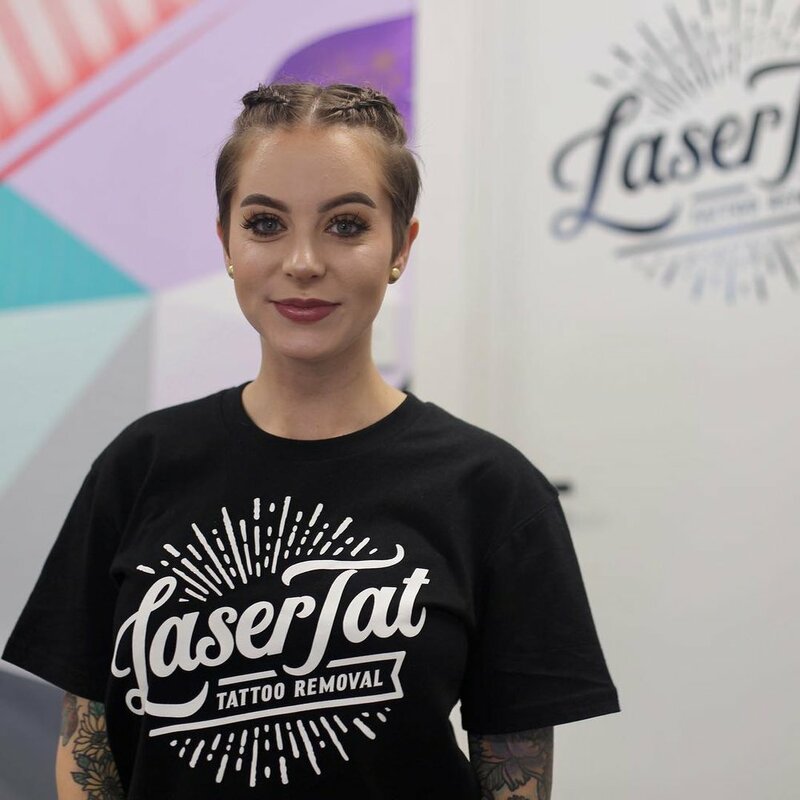 She is one of the longest serving tattoo removal technicians in Adelaide and has a reputation of achieving superior results when it comes to tattoo removal. Zoe is one of our highly accredited laser technicians & was first a laser client of ours before joining the LaserTat team in 2015 - she is practically part of the furniture now. Zoe brings a friendly smile & some top tips at every laser appointment! Maddison is our newest accredited laser technician and like Zoe, was also first a client before joining the team. Maddison has an extensive background in beauty therapy and shop management. She has a strong passion for tattoos and a great knowledge of the removal process.